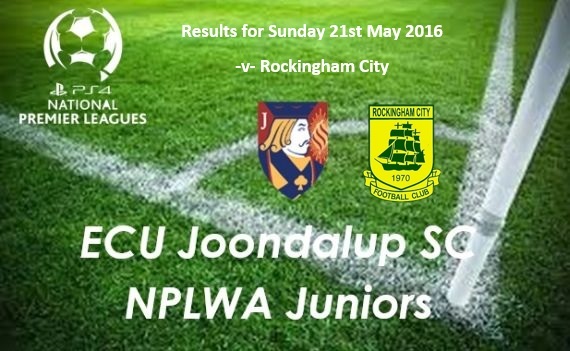 ECU Joondalup Soccer Club’s continued their PS4NPLWA action last weekend when they took on Rockingham City. All the Jack’s junior sides ran out winners in highly entertaining games – Well done to both sides!!! !